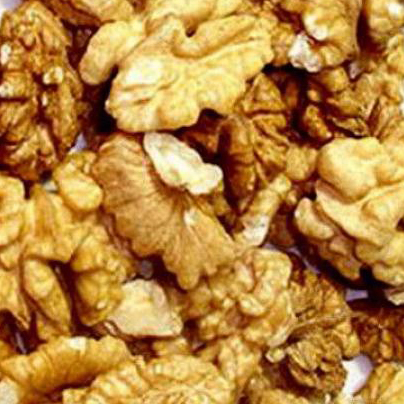 The plantation of walnut trees has been mentioned in the historical books since many years ago. It has been said that it is the most ancient edible seed consumed by human beings. Barks of walnut trees have been discovered in France and have been dated as old as 8000 years ago and also the Heneolithic period (Neolithic period of about 10’000 years ago). This theory does not necessarily contradict the idea that it has originated from Iran and introduced to the Romans by the Greek. The Romans regarded it as a suitable food for their gods. The leaves and barks of this tree are nutritious and blood purifier. Its leaves and specially its bark with its bitter content of tanen is used as a medicine in dermatology and for scrofula. Ordinary walnut with rigid shell, fresh or dried: 0802 3100, ordinary walnut without the rigid shell, fresh or dried: 0802 3200. 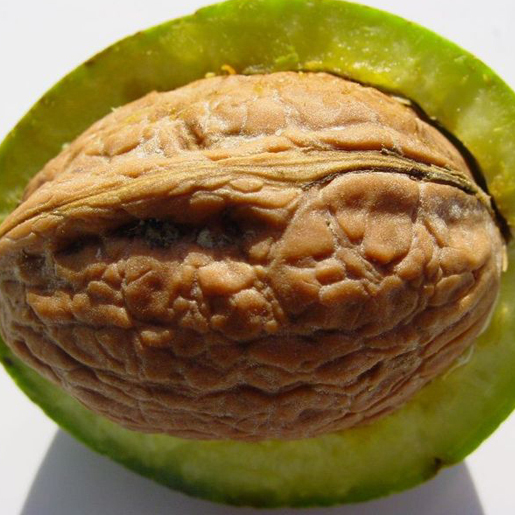 Ordinary walnut with rigid shell, fresh or dried, ordinary walnut without the rigid shell, fresh or dried. Lack of attention to the subjects related to the trade of dried fruits especially walnuts including at the CODEX international forum for the elimination or reduction of the existing threats to the trade of such products, weakness in the storage and transportation of walnuts, lack of a coherent mechanism for addressing varied problems related to walnuts, weakness in the applied research related to walnuts in different departments of agriculture, packing, health and standardization, related side industries, marketing and market research, and the development of the walnuts based sub-products.